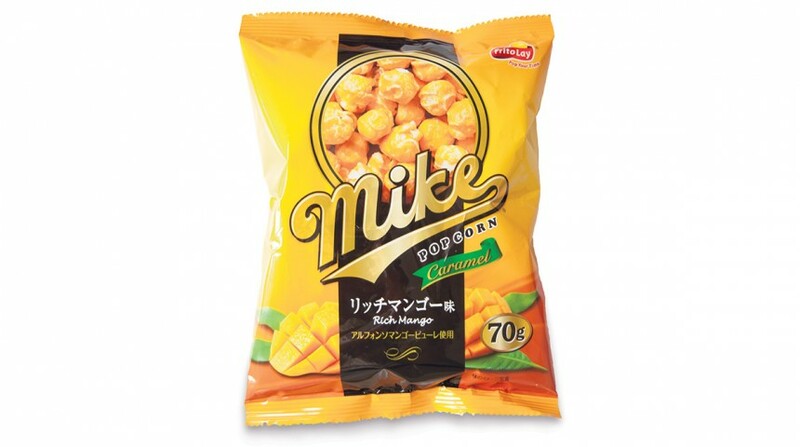 If you’re looking for that delicious fruity taste in your crispy snack, try Mike Popcorn’s new Rich Mango Caramel flavor. 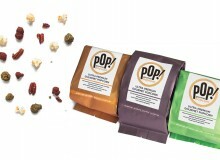 Each piece of popcorn is covered in a hard, but sticky, mango-flavored caramel paste. It takes a few seconds for the full flavor to hit your mouth, but, when it comes, the taste of mango will encompass your whole tongue. Grab a bag (¥200) when you need a small snack on the go. Available in convenience stores nationwide.